Earn $89.99 in Rewards credit. Click to learn more. 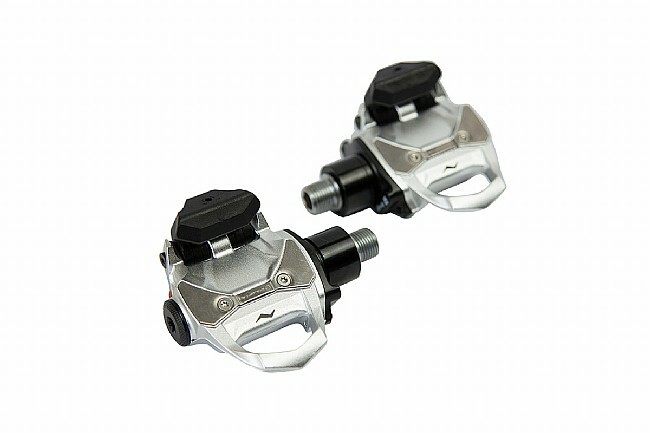 PowerTap offers dual-sided power measurement and Advanced Pedal Metrics in their sleek, lightweight, and durable P2 Pedals. 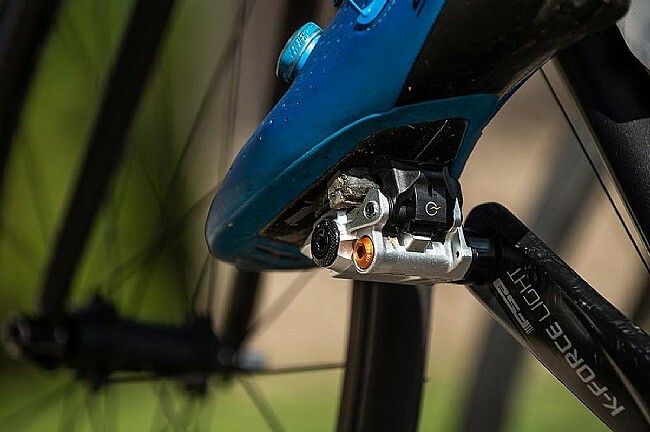 They last up to 80 hours, have ANT+ and Bluetooth connectivity, and are easy to install/remove for quick swapping between bikes. 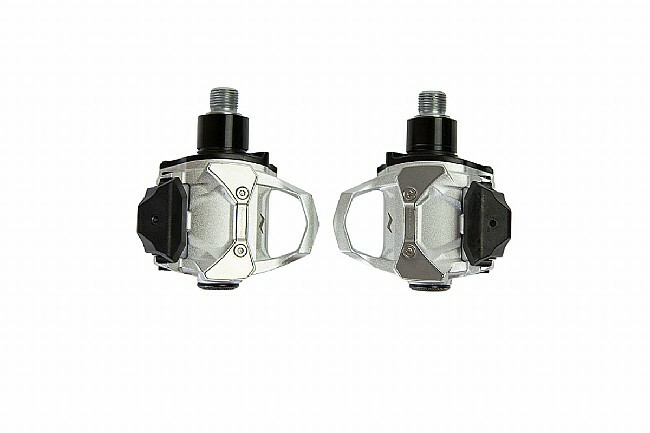 In the box: One set of PowerTap P2 power pedals, one pair of red 6-degree float cleats, and one pair of AAA lithium batteries. 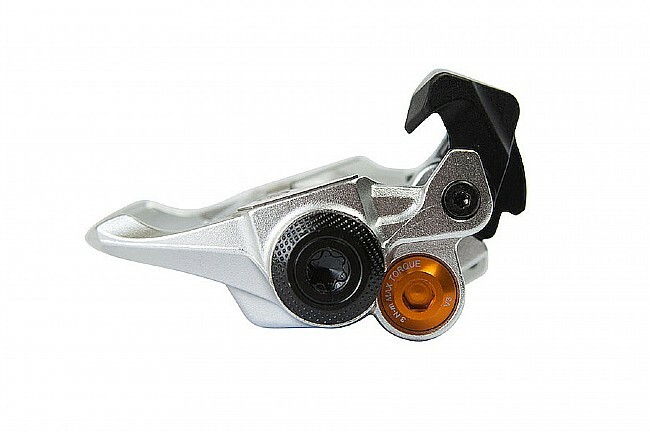 Lean Angle: 25.5 degrees (based on 175mm crank, 75mm BB drop, 147mm Q-Factor). Center of Pedal: 53mm (from crank to pedal). 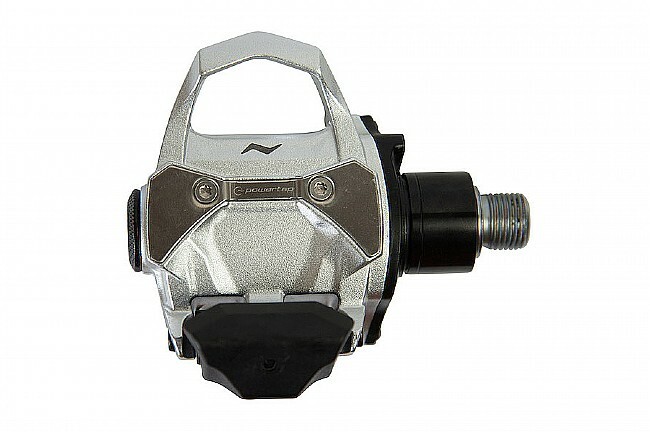 Cleat: PowerTap 3-bolt cleats; 6-degree or 0-degree float. Weight: 398g per pair (w/ batteries).